It has been such a long time since I last met you. 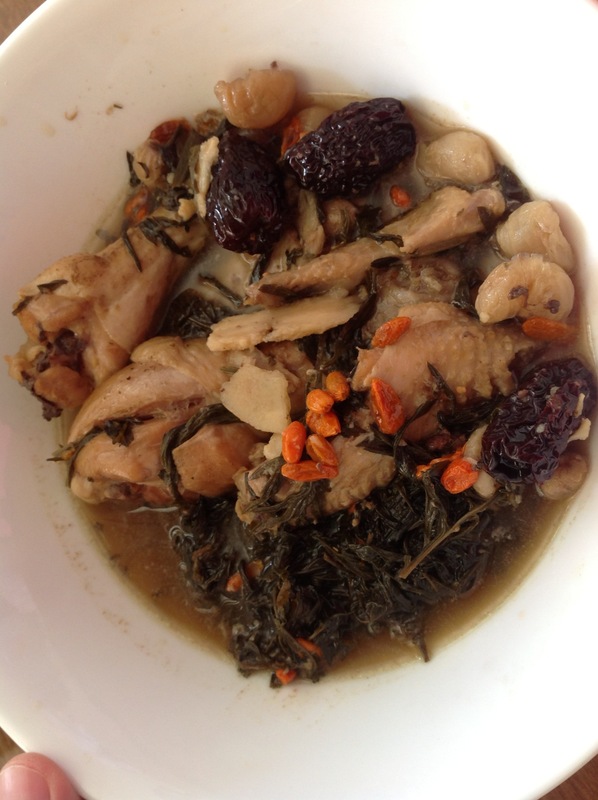 I am bringing to you a very special Vietnamese chicken stew. 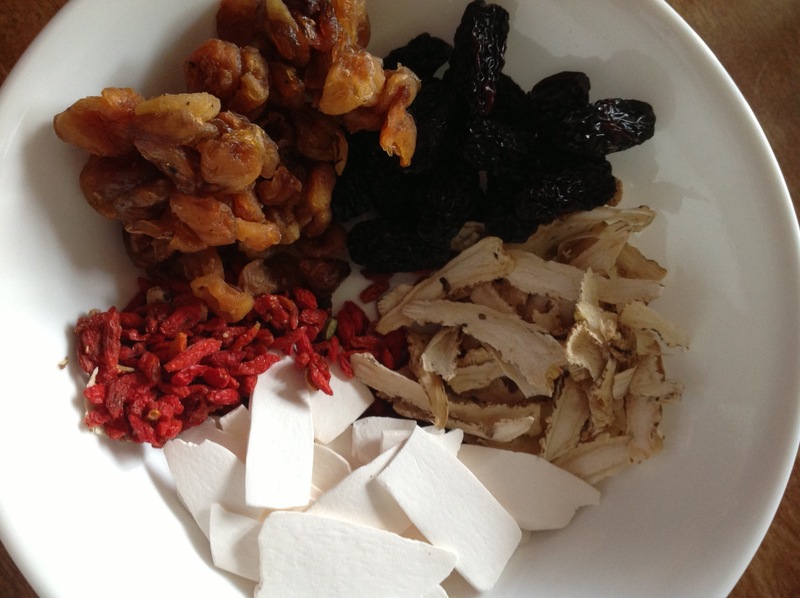 This stew is really healthy and as old people in my country said, chicken stew with herbs balances your energy. Why is this stew special ? Because the chicken is cooked with a variety of herbs. You surely know about Vietnamese beef noodle soup, which the soup base is so decent that makes this soup unforgettable and distinguishable. You may need only chicken wings and drumsticks because these parts of chicken are really delicious for making a stew. The fat from the chicken wings combining with the lean from drumsticks help us balance the bitterness from the herbs’ flavors. You might don’t like this soup first, but I bet you’ll wanna try it again. Mugwort is very bitter for someone who first tries this herb, even I hated this plant when I was a little child. So, you can use just a little bit of mugwort but never give up on this plant, otherwise, you won’t have the original of this chicken stew. – simmer another 30 minutes and it’s ready for serving. This entry was posted in Vietnamese and tagged Chicken, vietnamese. Bookmark the permalink.